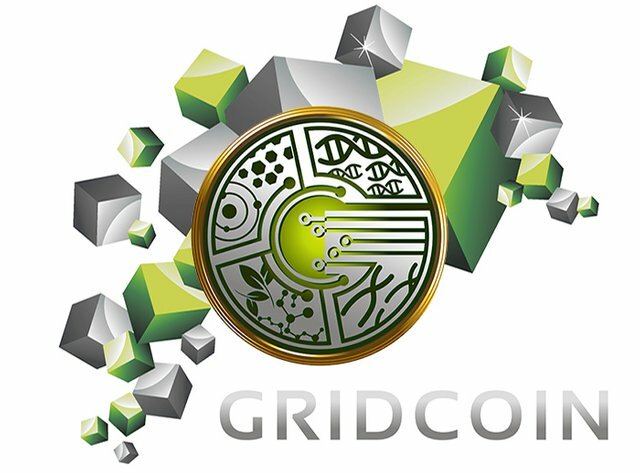 Should we remove TN-Grid from the whitelist due to no available work units? Right-click on "Whitelist Poll : Should We Remove TNGrid From The Whitelist Due To No Available Work Units?" Considering the fact that TN-Grid is redesigning their wus I believe this poll has been very hasty and will remove a potentially good project from the Whitelist. If there was ever a more important reason for the Greylist, situations like this are what it would be for. Or we could just decide that the poll is invalid since its based on a different situation.